Each Cypermethrin smoke tablet produces a cloud of smoke that lifts the insecticide, depositing it in all corners and cracks in the treated space, covering the most inaccessible locations. Its action is immediate and effective. Where to use Cypermethrin Smoke Tablet? 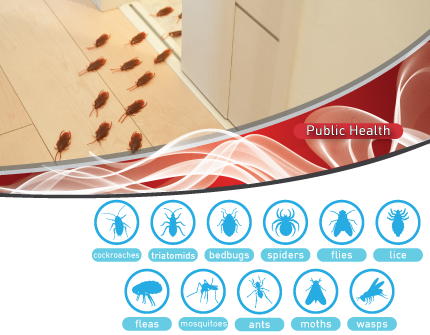 One Cypermethrin smoke tablet will treat a normal size room of 25 cubic meters. This product delivers an effective treatment against flying and crawling insects at a small price essential for low-cost markets. 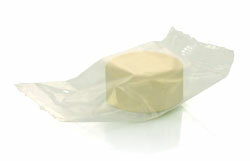 Each smoke tablet is wrapped in a specialist polymer sleeve that can be used to ignite the tablet. The consumer, therefore, does not need to come into contact with the pesticide. The use of Cypermethrin Smoke Pellets may be subject to local regulation and a registration may be required. Please check with your local authorities or contact us to know more about the registration in your country.